The Shaak “method” first started to evolve in the 1950’s. 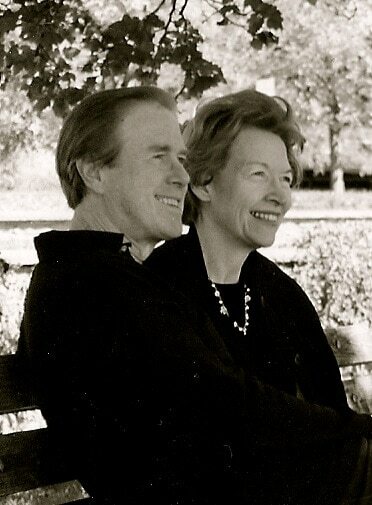 Bernard and Carolyn Shaak met in New York City. They were attending Teachers College, Columbia University to work on their Masters of Music and Music Education Degree. Instantly they were smitten by the Group Teaching approach as expounded by Robert Pace. They observed how effective it was in stimulating healthy competition and real joy in the learning process. 1. The Suzuki Method from Japan, which demonstrated how important the ear is and what phenomenal results can be achieved through listening to even very complex music. 2. The Carl Orff Method which showed how much children can expand their rhythmic and creative music making through improvisation and the use of quality of instruments, excluding the piano. 3. The Montessori Method which developed children’s sensorial awareness and sensitivity in many areas of knowledge, including music. Dr. Montessori was amazingly perceptive in grasping how the child’s mind absorbs knowledge and skills. 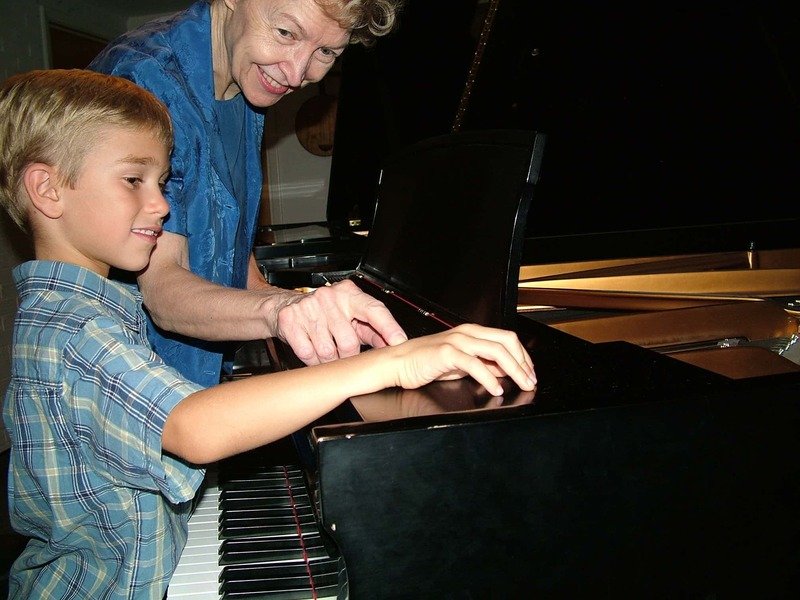 The Shaak’s saw a need in the contemporary piano literature for music that young children could play and feel satisfied harmonically, rhythmically, melodically and physically. Pieces from the Events Series were taught from mimeographed sheets before they were published. In fact, most of the students were surprised to find that their teacher, Bernard Shaak, was the composer of such favorites as Spanish Dance, Toccata and Ping Pong. He had never signed them or identified them in any way: the better to receive and impartial response. For that reason, the copyright dates are deceptive. The choice of a name for the publisher and the logo was carefully selected. The dictionary, pads and pads of scratch paper and several family conferences were needed before the final decision was made. The name became Moonstone Music Press in 1977! And the logo has been embossed on all the music and stationery ever since. In the early 70’s a feature article was done on the Shaak “brand” of piano teaching in the Contemporary Section of the Denver Post. Many pictures were included and the uniqueness of the method was highlighted. The phone didn’t stop ringing for weeks afterwards. We had to disconnect it so we could eat. From that day on there has always been a waiting list. Seminars, demonstrations and workshops about our teaching techniques were frequent events. Sandwiched in were two-piano concerts, studio musicales and ever-increasing performances by our daughters, who played a stringed instrument besides the piano. The competition scene did not begin until 1977. National and international contests and auditions took us to many cities outside of Colorado. Not only was it exciting but it provided a chance to see other teachers and hear a lot of impressive piano playing.